The following dates have been selected for group forays. 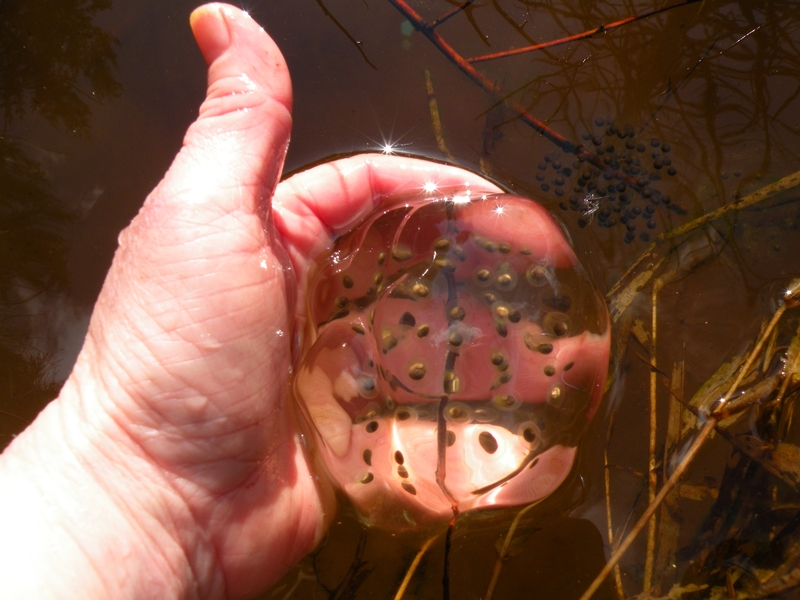 These forays are a great way to gain confidence in your amphibian ID and have fun with a bunch of folks. These are open to anyone that has been trained (this year or past years) through our program. If you are interested in attending any of these forays, you can sign up using the form below. If you have not been trained in one of our classes, don’t worry contact vikki@whatfrogs.org for information on how you can join in. Weather can be wet and cold during these forays. We will have chest waders to borrow, but please come suited up for wet, cold weather and bring a lunch and a snack to keep you fueled. If you have polarized sunglasses or an umbrella those can be useful as well. Forays with (*) are only available to those who have attended a BP training. Contact Vikki@whatfrogs.org with any questions. March 18th Chuckanut Community Forest, 10am-3pm. This site has lots of wonderful wetlands with lots of amphibian use and diverse populations. Difficulty varies from easy to moderately difficult depending on the wetland and accessing survey sites requires off-trail work. April 7th Stimpson Preserve Foray, 10am-3pm This spectacular site includes a large beaver pond complex, a man-made pond (Geneva Pond) and other wetlands along the access trail. Access is easy, but getting around the wetlands is difficult due to deep water and logs. April 8th Whatcom Land Trust, Edfro Preserve Foray, 10am-3pm. This is an amazing Whatcom Land Trust holding with a wetland that will take your breath away. You will wade in deep water in a complex beaver system. This for folks that don’t mind deep water and wilderness conditions. This is a very difficult site to get around, but worth the effort. April 14th Lummi Island Heritage Trust Forays, 10am-3pm. This foray will take place on Lummi Island on two wonderful sites owned by the Lummi Island Heritage Trust. This foray will require crossing on the ferry if you are coming from the mainland. The foray will be off trail in shallow to moderately deep water, but with lots of choices. April 21st Whatcom Land Trust, Maple Creek Reach Preserve Foray, 10am-3pm This wonderful site is owned by Whatcom Land Trust and lots of restoration activities have been going on there. The site is level, but has uneven ground and beaver activity. This site is easy to moderately difficult.